Any Jays fans in the house? We have a few in ours, but whether you're a supporter of the Toronto Blue Jays or the L.A. Dodgers, you have to admit a baseball bat can cause damage on any object it strikes. So what did we do? We took it to one of our favourite pieces of foodservice equipment. 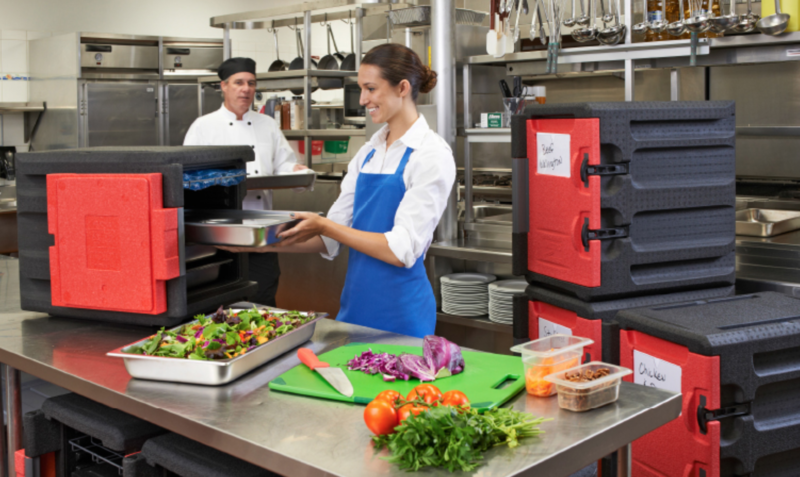 Your Canadian resource for everything related to foodservice equipment and supplies.